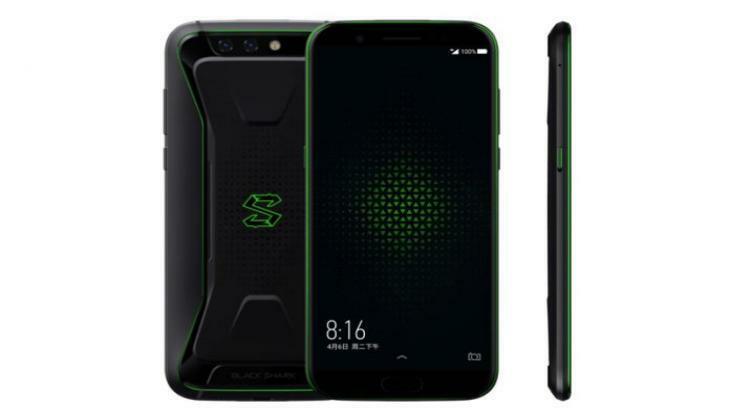 The most awaited Xiaomi gaming smartphone Balck Shark has been launched by the company today in China. This new device by the Xiaomi has various inbuilt gaming features along with the liquid cooling system. Xiaomi launched its new handset model Balck Shark at the price Rs 31,100 approx. The smartphone has started selling on the Chinese website of Xiaomi as well as the Chinese E-commerce platform YouPin along with JD.com. It will start selling on 20th April. Xiaomi Black shark will be available at the price of CNY 2,999 (Approx. Rs 31,100) in China. This device is available in two variants, 6 GB RAM and 64GB inbuilt storage and 8GB RAM along with 128GB internal storage. The price for 8GB RAM has been fixed at CNY 3,499 (Approx Rs 36,300). It will be available in two colour variation i.e. Polar night and Sky Grey. This device will have 5.99-inch of HD display( 1080x2160) with ratio 18:9. The smartphone will have Qualcomm Snapdragon 845 processor. This Xiaomi handset will have the dual rear camera with 20 MP and 12 MP lens both with the aperture of f/1.75 and secondary will have a 20MP lens with f/2.2 aperture. It will have massive 4000mAh battery with Quick charge 3.0 functionality. This device will have most amazing gaming features like a controller dock. Its brightness level could be increased to 550nit. 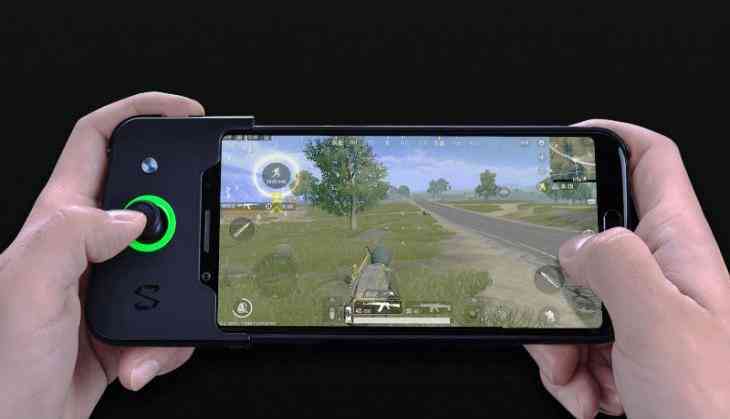 Xiaomi has launched a gaming controller, this day is a perfect gadget for the game lovers with advanced functionality. There is not any official announcement regarding this device is going to be released globally or not.